Pillows Cover Band live! Presented by the New Anime Collective! 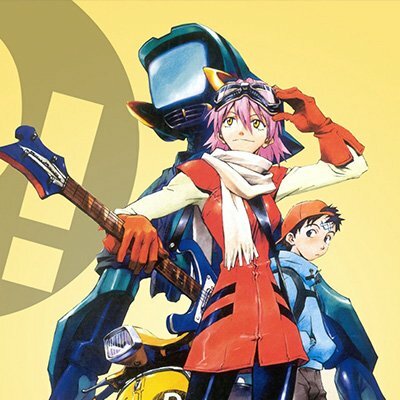 FLCL (Fooly Cooly) has one of the most popular anime soundtracks of all time. Written entirely by Japanese nineties rock band The Pillows, this cover band plays all of the major works off of the Official sound track!